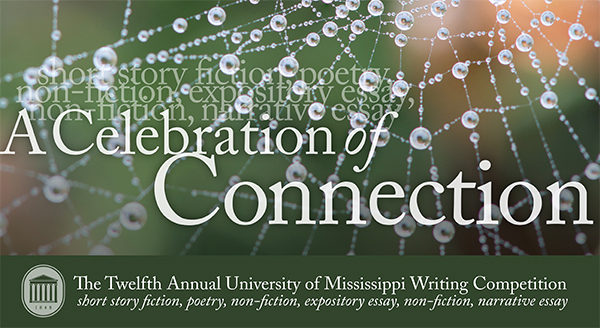 The 2018 Writing Competition theme is "A Celebration of Unity." 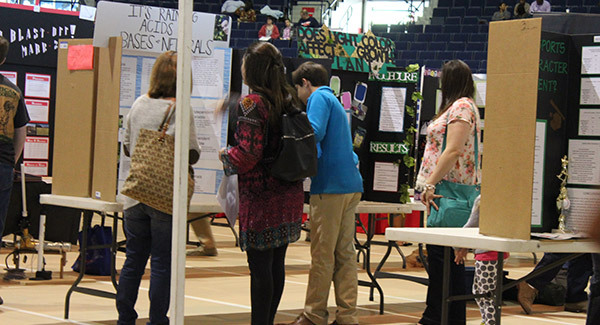 A great opportunity for students to learn about science on their own terms. 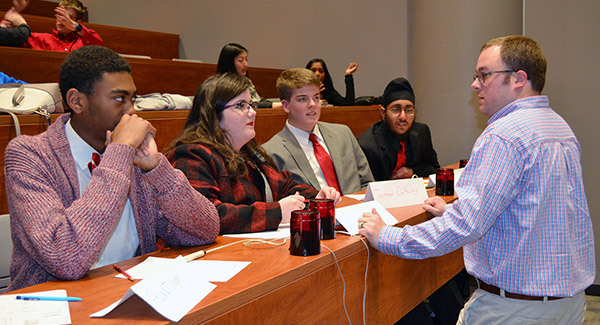 An annual quiz bowl tournament for Mississippi and neighboring states.